Across the UK 14,000 young people are challenging themselves and learning new skills based on the customs and traditions of the Royal Navy to give them the best possible head start in life – all supported by 9,000 volunteers. We are looking for people like you who are happy to roll up their sleeves and get stuck in! We hope you will pass on the skills that you have learnt in the Armed Forces to the younger generation. You can share your skills in drill, seamanship, sailing, cooking or even drumming! 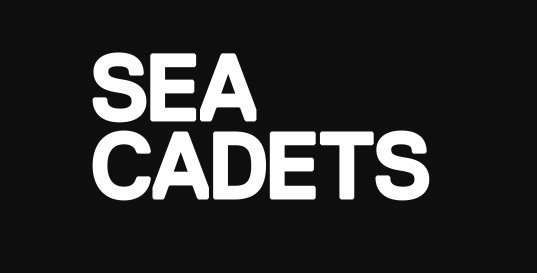 Sea Cadets is a national youth charity working with 14,000 young people in 400 communities. The nautical activities we offer have a positive impact on young people, including those that struggle academically and from disadvantaged backgrounds. While all of our cadets benefit from the progressive training programme and inspiring activities, it is often those cadets that can least afford it that stand to gain the most. With 31% of Sea Cadets units working in the poorest quartile of locations in the UK we are in a privileged position to be able to help them grab a better future. “I’ve always wanted to give something back to Sea Cadets as they had given me so much as a teenager. I joined my local unit when I was 11 years old and had a wonderful time getting out on the water but a real highlight for me was being appointed the Deputy Lord Lieutenant Cadet. This early experience with Sea Cadets helped form who I am today. “I’ve been volunteering for seven years at my local Sea Cadet unit and the skills I have learnt in the Royal Navy, like problem solving, leadership and strong work ethics, are vital life skills that I pass on to the young generation. “You can do this too!